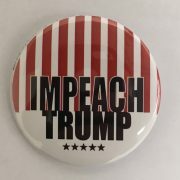 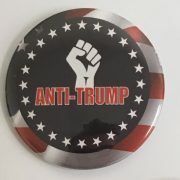 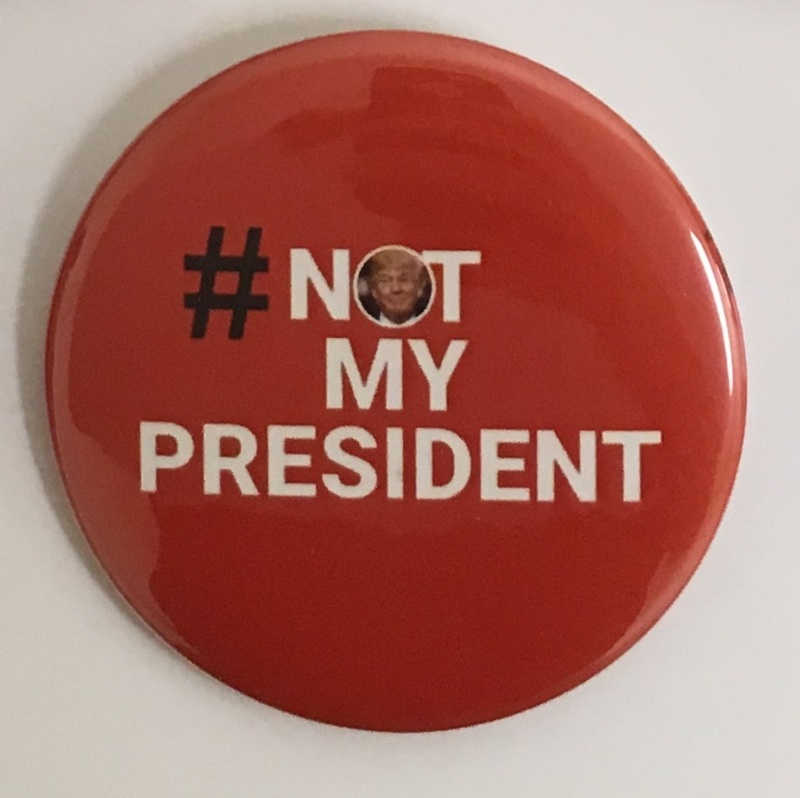 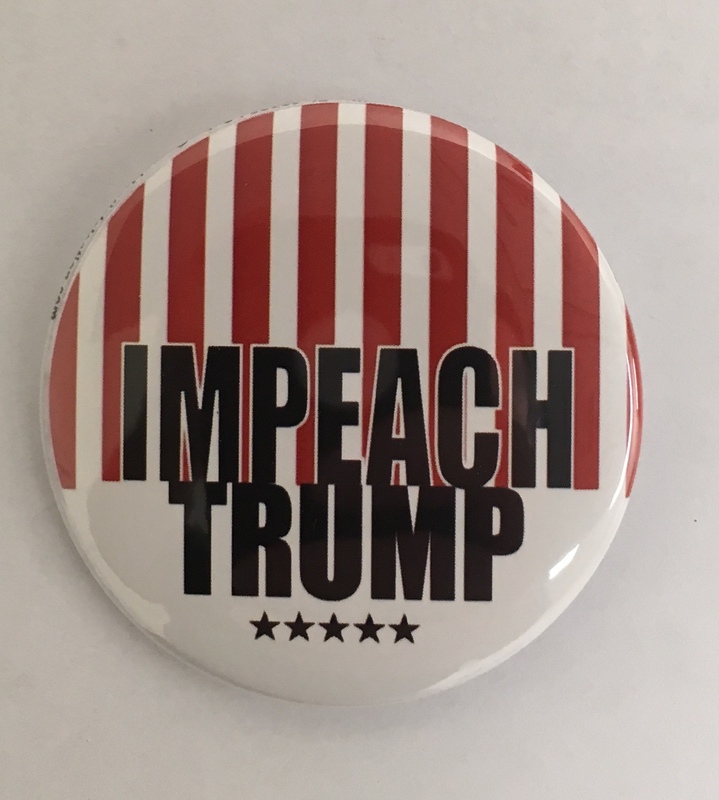 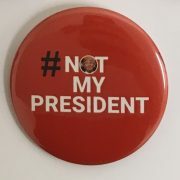 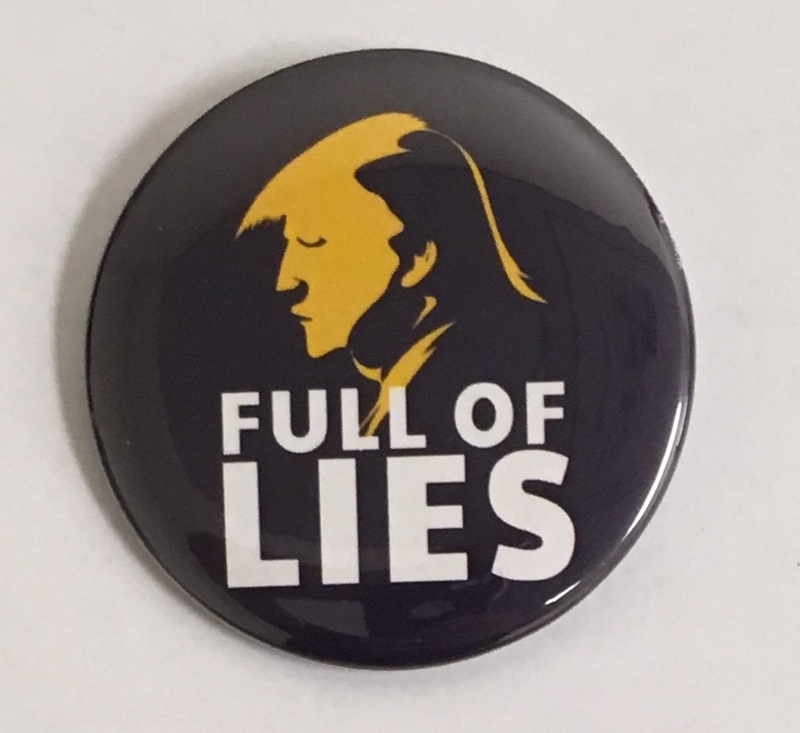 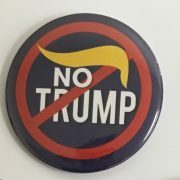 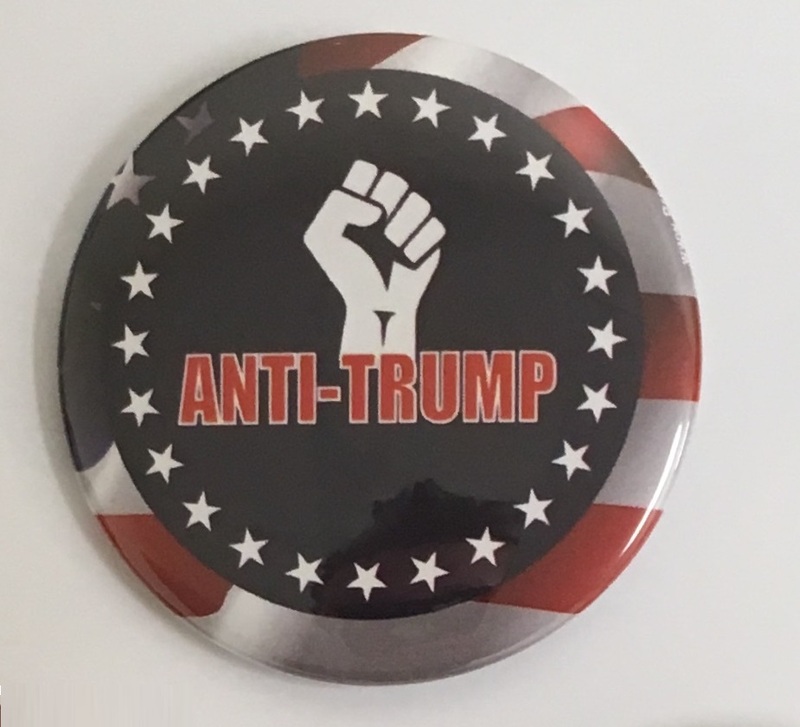 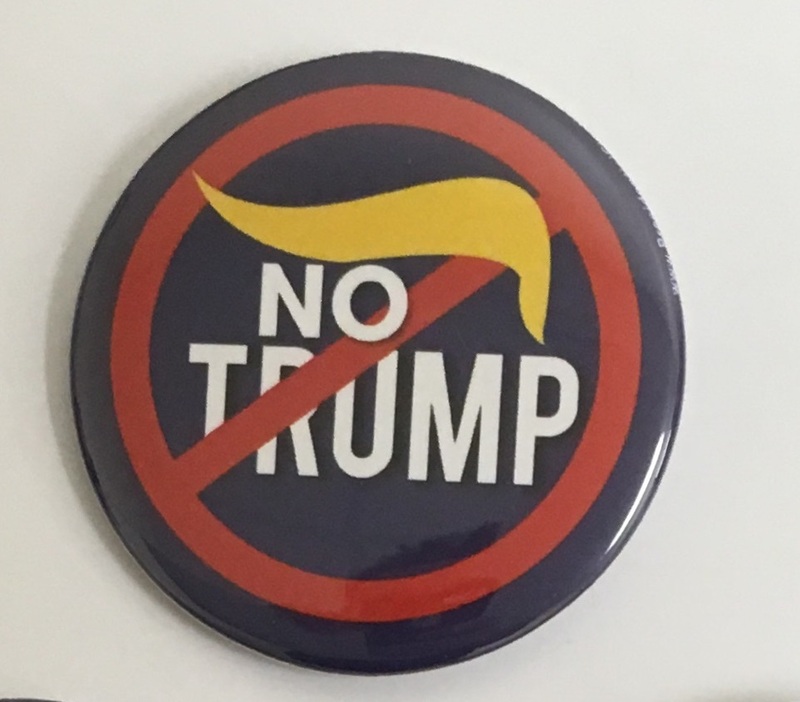 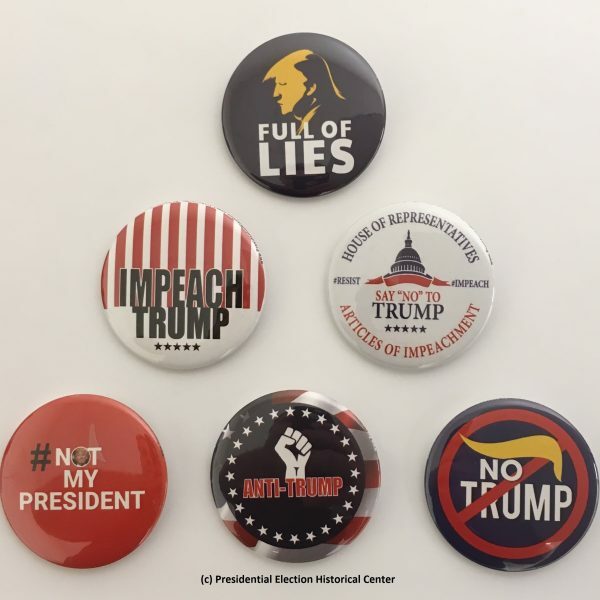 Anti Trump Buttons – Set of 6 that measure 2.25″ (NOTRUMP-701-ALL). 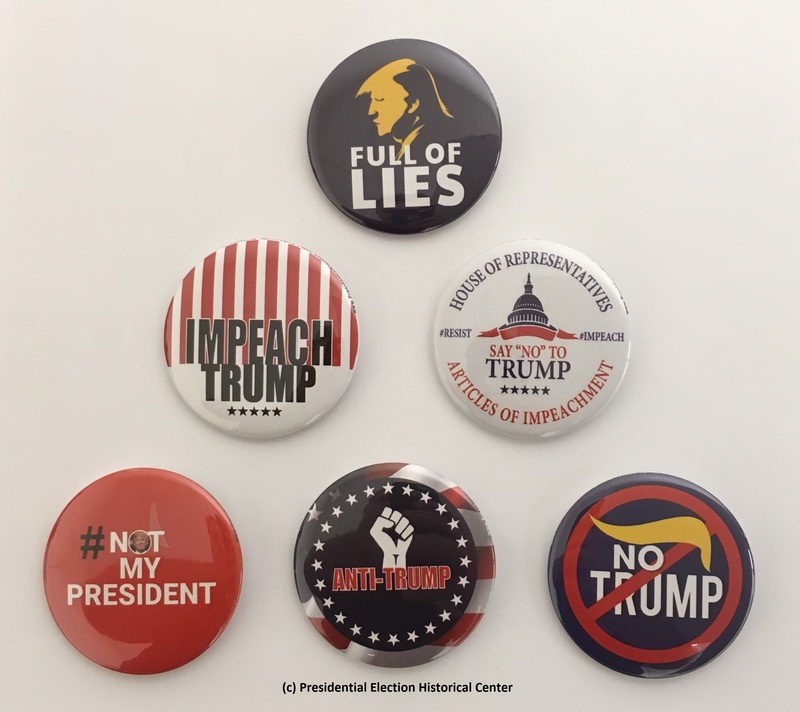 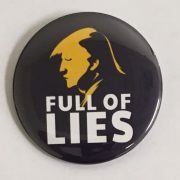 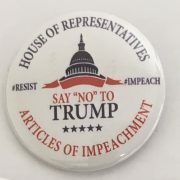 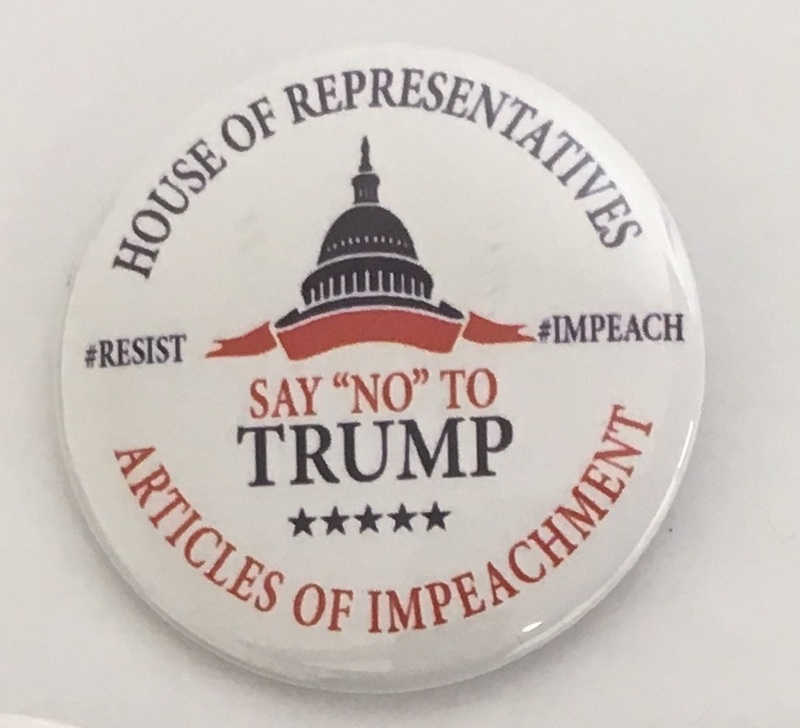 Set includes Full of Lies, Impeach Trump 2020, Trump Articles of Impeachment, Not my President, Anti Trump in 2020, and No Trump buttons. 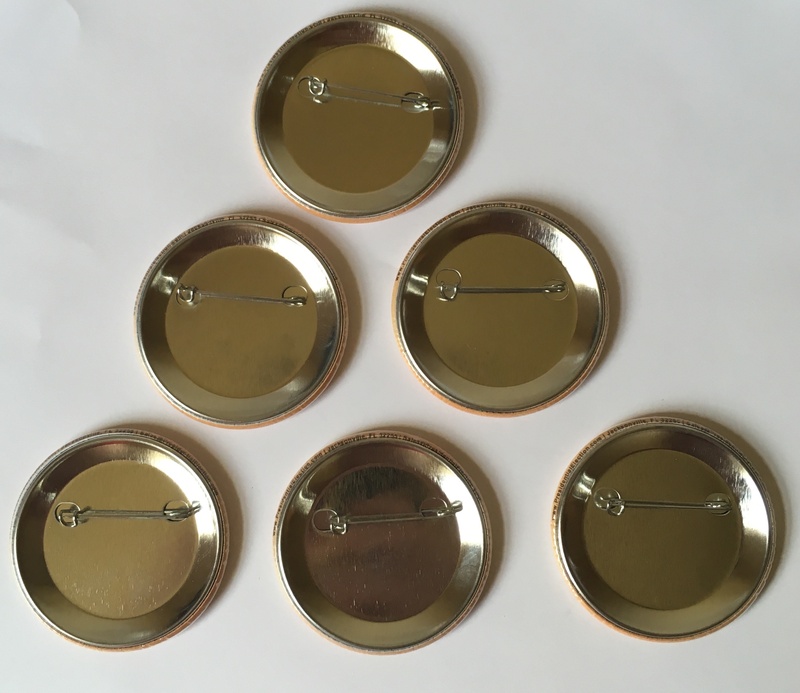 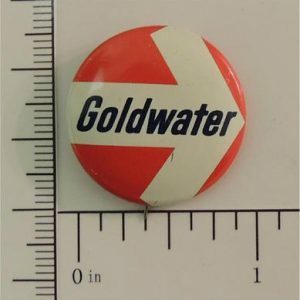 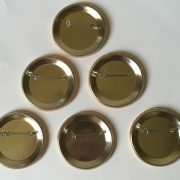 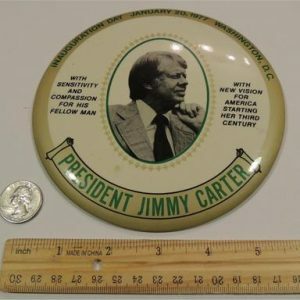 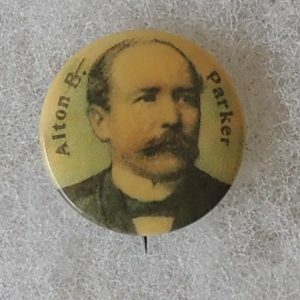 All Buttons measure 2.25″, guaranteed authentic, mint condition, Made in USA.